Great Big Small Car Giveaway winner chooses Dacia | What Car? 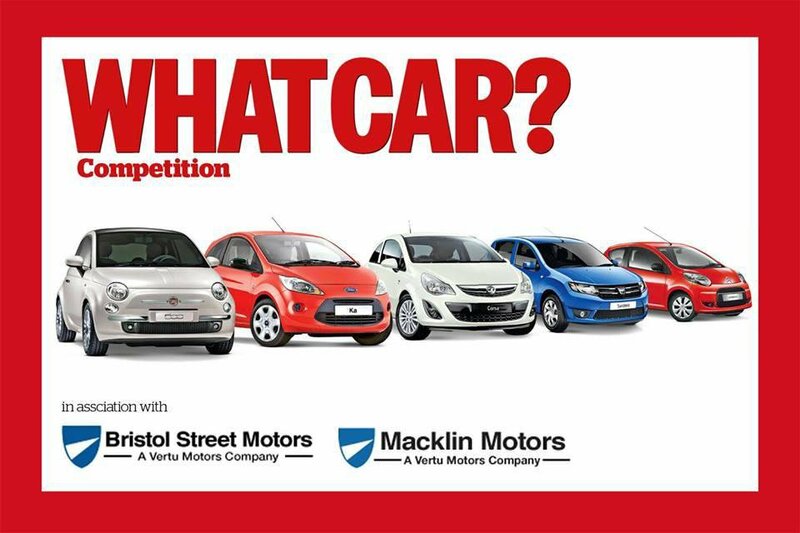 Many thanks to the thousands of you that entered our Great Big Small Car Giveaway, in association with Bristol Street Motors of England and Macklin Motors of Scotland. The competition ran across our website and on our Facebook page, and we had more than 20,000 entries. We've put all the names in a big pot and drawn a winner, and we're happy to announce that that winner is Liz Martinez from Reading. Liz's Dacia will come from Bristol Street Motors in Gloucester. Many thanks again to everyone that entered. Keep checking whatcar.com for more competitions.